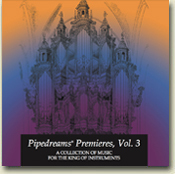 …in anticipation of Holy Week, selections from various compositions that enshrine Jesus’s final earthly utterances. Sign up for our newsletter, which brings a new program to your inbox every week! Back by popular demand! 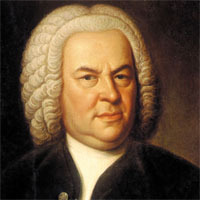 We’ve organized a second tour to Bach Country (October 1-14), and invite you to join us! Don’t hesitate... the spring tour sold out in three weeks!! Click here for more information on the fall tour. 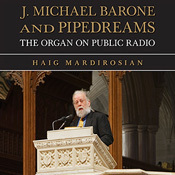 Michael Barone and PIPEDREAMS are the feature of a newly-released monograph from the American Guild of Organists. Read some of the back-story to the program and its host. 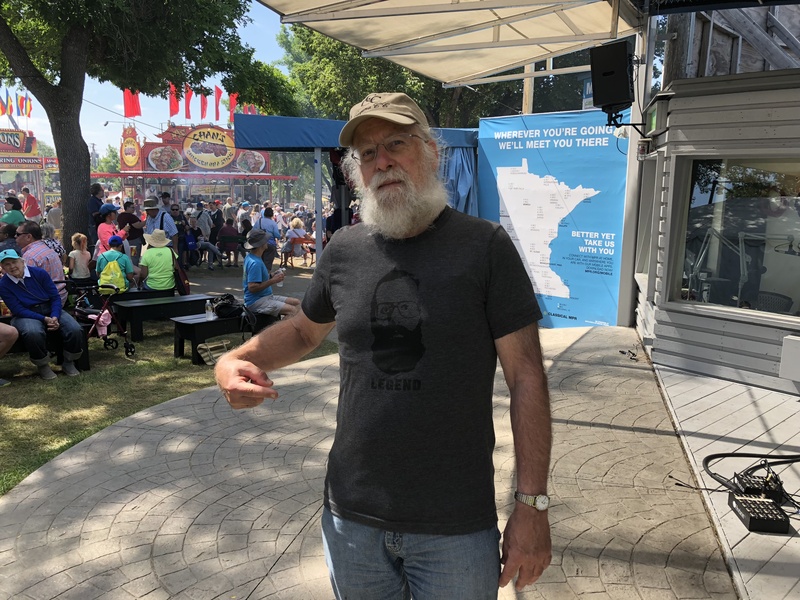 Listen to an interview with MPR's Tom Crann at the Minnesota State Fair, as Michael reflects on his first 50 years of working at Minnesota Public Radio. Check our list of upcoming events and other involvements. Follow these links for more information about Michael’s appearances around the country. 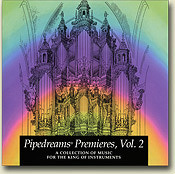 Have a question about the show or about Pipe organs? 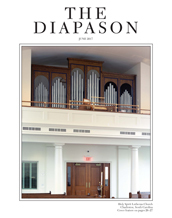 Downloads are available of the complete Bach organ works played on historic instruments by James Kibbie of the University of Michigan. To request a free sample, contact Jerome at jbutera@sgcmail.com. 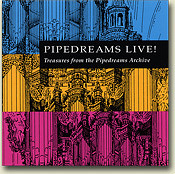 Continuing support of PIPEDREAMS is provided in memory of Wesley C. Dudley by his family, with additional support from Walter McCarthy, Clara Ueland, and the Greystone Foundation, by Jan and Steve Kirchner, by the Art and Martha Kaemmer Fund of the HRK Foundation, in celebration of the life of Martha Hulings Kaemmer, and by listener-contributors to this public radio station. 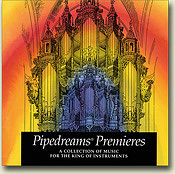 Support also comes from the member organizations of APOBA, the Associated Pipe Organ Builders of America, a collaborative of designers, creators, and maintainers of pipe organs found in religious and educational institutions, concert halls, and residences throughout the United States and beyond. 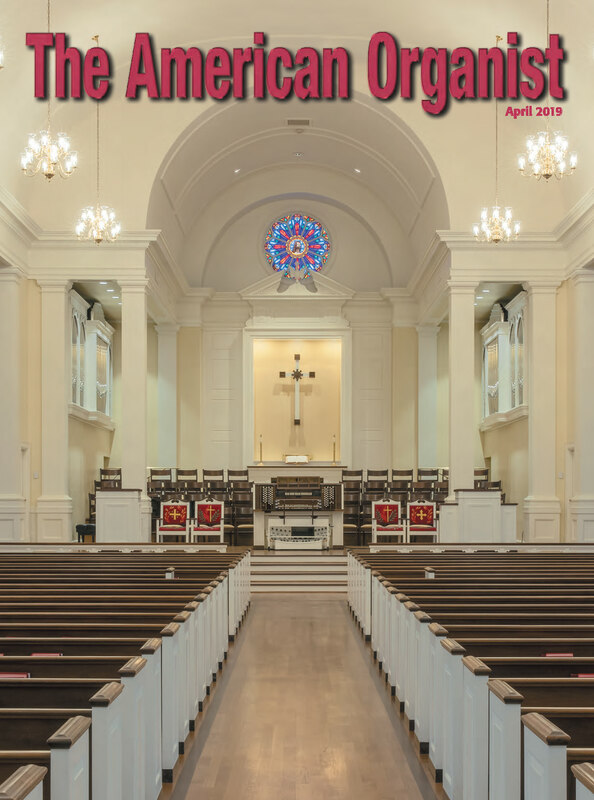 An APOBA resource guide and member prospectus is available at APOBA.COM or by calling 800-473-5270.